Sindh: It is a southeastern state of Pakistan with its capital in Karachi. The name Sindh drives from the Sanskrit word Sindhu which is a river crossing both countries Pakistan and India. The state got its name because of being in the proximity of the Sindhu river. Hind: This name also comes from the Sanskrit word Sindhu. Sindh which is currently the province of Pakistan is a piece of land adjacent to Indus River and the Thar Desert. In past times, it was intertwined with the Indian subcontinent and located at the center of Indus valley civilization which is one of the world’s greatest pre-classical civilizations. But before being a part of Pakistan and being invaded by Mohammad bin Qasim, it had its own historical significance. 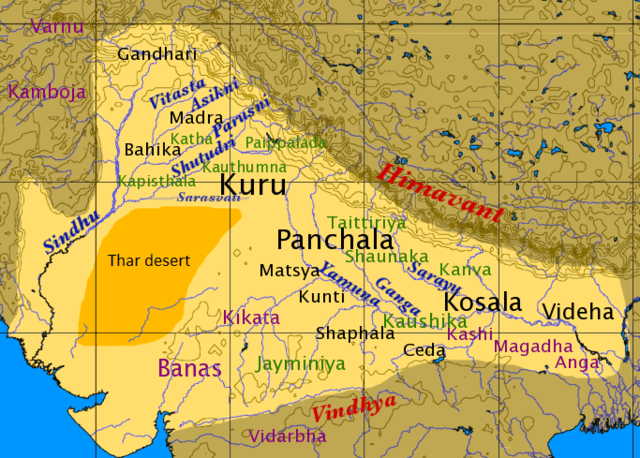 In fact, the Hindu religion was the most prominent in this area and was practiced in a peaceful manner.